Forward-looking: Texas Health Presbyterian Hospital in Dallas is the first hospital in the US to employ a robotic A.I. Its name is Moxi, and while it does not administer to patients, it does do some of the more menial tasks that nurses hate to perform like retrieving supplies. 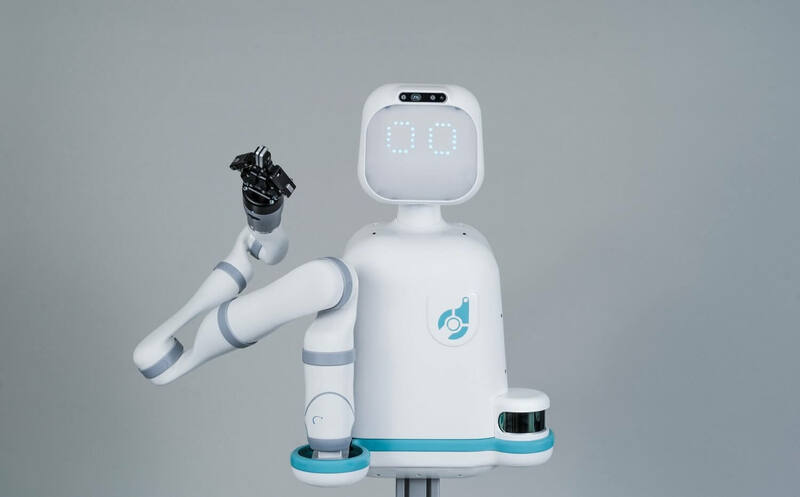 “We want to learn where nursing intersects with socially and artificially intelligent robotics in the daily processes of caring for patients and families, really investigating how this kind of technology can help nurses focus more on the direct needs of our patients by alleviating the more routine, non-clinical duties of caregivers,” Cole Edmonson with Texas Health Resources told CBS. Indeed, the turnover rate in nursing is high. Not only is there the day-to-day stress of patient care, but up to 30 percent of their shift can be spent fetching medical supplies. It is estimated that this equates to about 8-10 miles of running per day. The robot was designed by Diligent Robotics and is being provided to the hospital as a research project. The company hopes to gain insight into the interactions between robots and humans in a clinical environment. During the pilot program, Moxi will work alongside its “Innovation Team” from Diligent as well as nurses and doctors in a neurology and stroke unit at Texas Health. During this time the robot will be tasked with support activities assigned by the clinicians and techs. The pilot will occur in two phases. Phase one has already been completed. It was a one-week trial last month just to get Moxi introduced and accustomed to hospital staff. It will remember people. Phase two is a one-month hands-on evaluation beginning this month. If the pilot is successful, Moxi could deploy to other Texas Health facilities. Correction: I previously referred to Moxi as a robotic nurse. To be clear, the robot is not a nurse. That would require a degree and a license. According to Texas Health Resources, "Moxi is part of a research project to determine whether it can use artificial intelligence technology to autonomously fill shelves in supply rooms, set up and stock patient rooms, run labs and perform other tasks normally handled by nurses and staff."